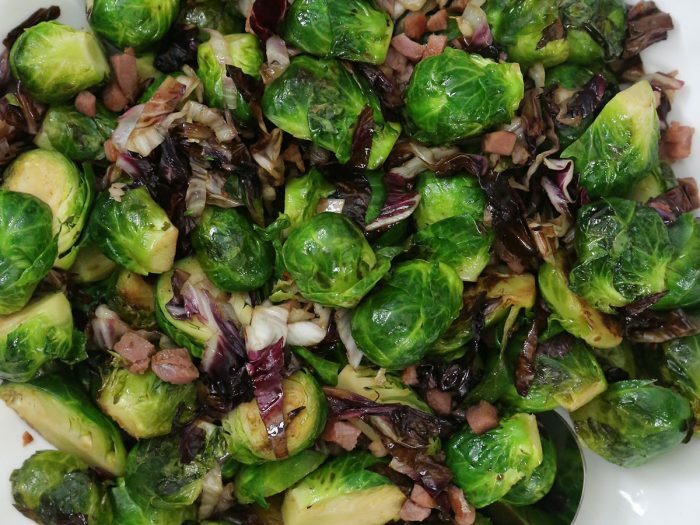 Brussels Sprouts with Pancetta and RadicchioBrussel sprouts are often chosen as a predictable, healthy side for dinner. However, we've spiced up the usual recipe, adding in the delicious flavors of pancetta, radicchio, and our balsamic vinegar. 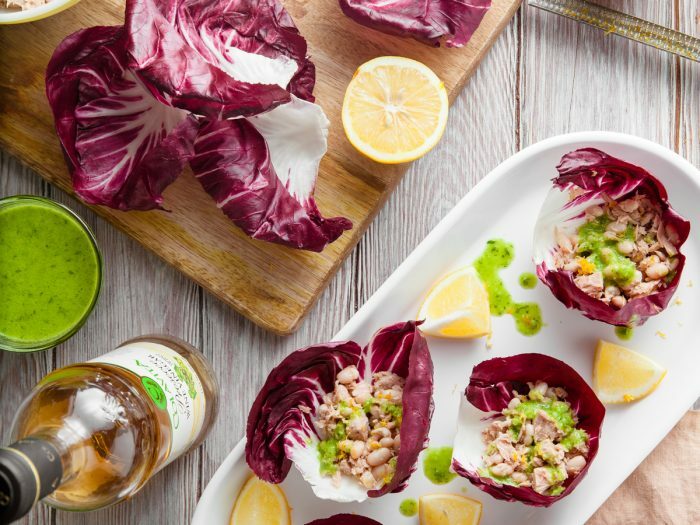 Combined, these ingredients are a fresh, savory take on the usual staple and will become a reoccurring favorite in your household. 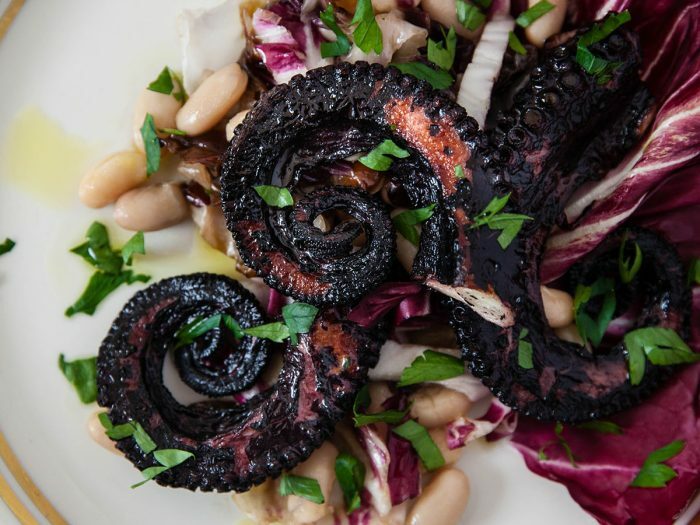 Grilled Octopus with White Beans and RadicchioThis hearty octopus salad paired with slightly bitter radicchio greens is the perfect combination to transport your guests to the coast of Italy right from your dinner table. 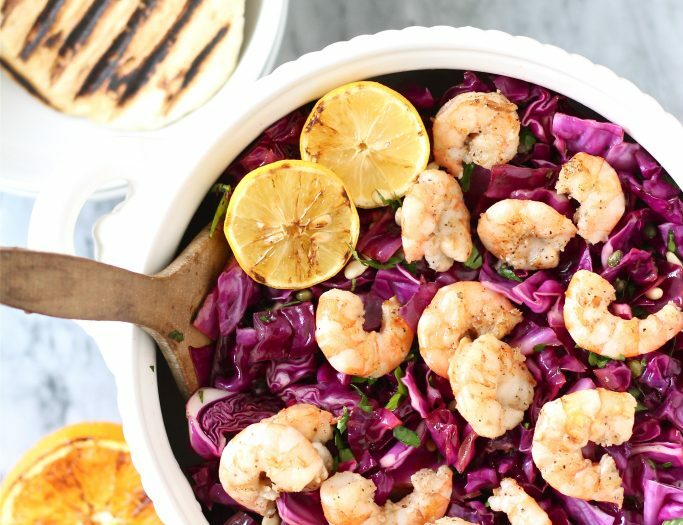 A delightful seafood dish that is sure to impress any of you guests!